Stephanie is a native Texan, born and raised in the suburbs of Houston. 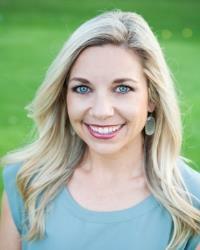 She graduated from Kingwood High School with honors in 1997. In 2001, after multiple semesters on the University Honors List, Stephanie earned her Bachelors of Business Administration with a concentration in Marketing from the Red McCombs School of Business at The University of Texas. While attending university, Stephanie was an active member of many organizations including Young Life as a Youth Development Leader, Chi Omega Sorority, and Texas Angels, a Texas Longhorns football recruiting group. 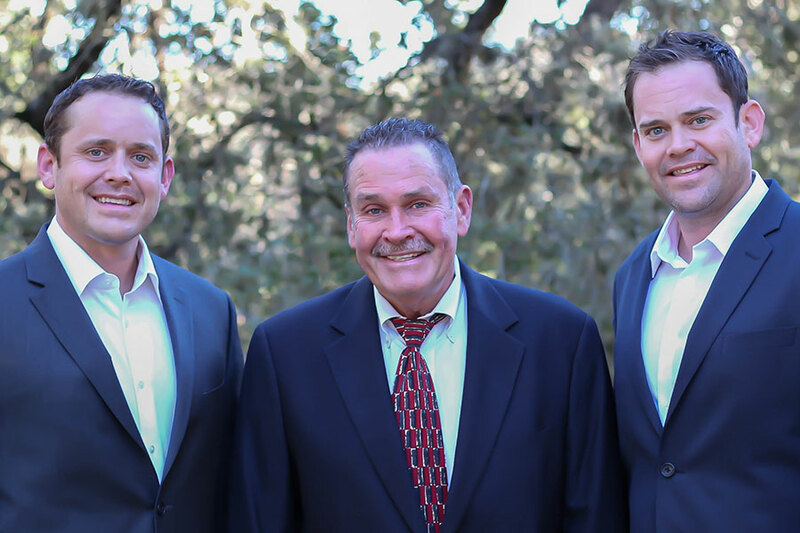 Stephanie, Steven, and their two sons made Fair Oaks Ranch their permanent home in 2013. She and her family were drawn to the small town charm, exceptional schools, and all of the beautiful oak trees. She is an active member of our community – volunteering at church and school, playing tennis, and occasionally teaching yoga. Stephanie joined The Wagner Team in 2018 and is eager to provide our clients with outstanding customer service while assisting with their home buying and selling needs. She has a passion for helping people, which shines through in everything that she does. Check out all the quality listings from The Wagner Team! © Copyright 2019, The Wagner Team, All Rights Reserved.